It appears as thought the Necro was removed from the Diablo 3 beta for tuning reasons. Not too surprising but for those hoping to raise an army of the dead you’ll have to wait again. Hopefully, the next version will include class weapons so that we can begin to see how the class works in conjunction with all its parts! The Necromancer class has been once more taken down from the Closed Beta. We’re digging deep into all of your feedback this past week about the class sets and getting more changes ready for the next Closed Beta patch. In the mean time, we recommend you take a shot at the latest Challenge Rift, explore the new zones (if you haven’t already), and hang tight for our next update. 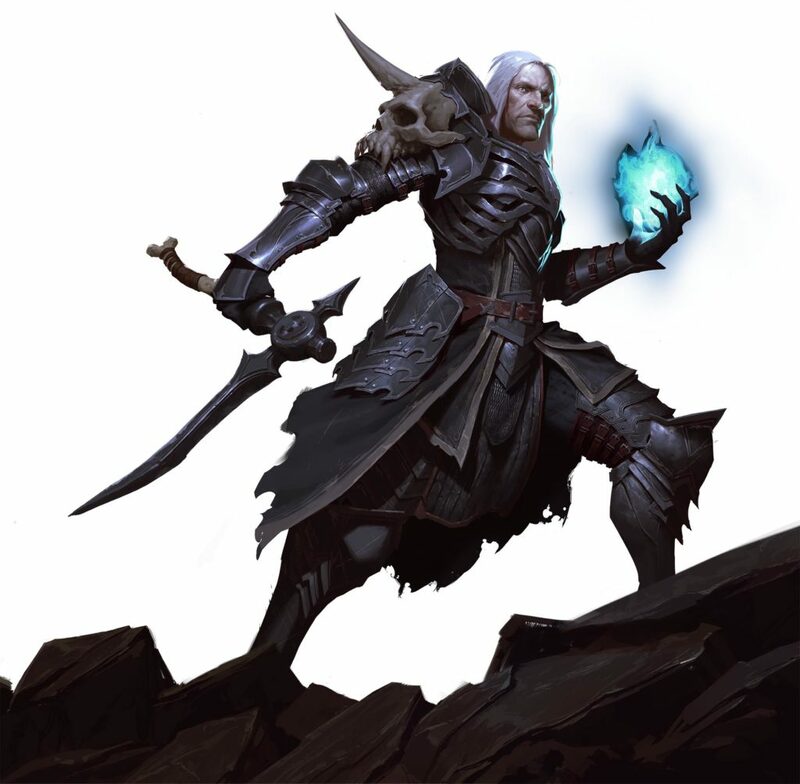 As a reminder, if you use the PTR Character Copy at this point, you will lose all your current progress on your existing Necromancer and need to start from scratch once the class is available again for testing. Please keep this in mind!